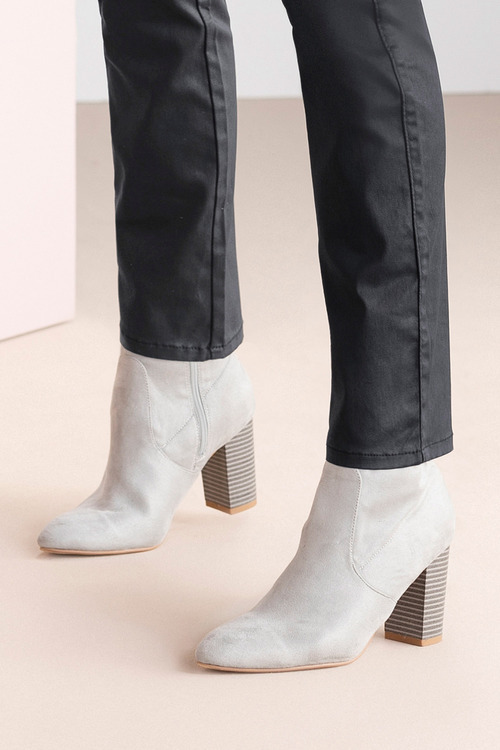 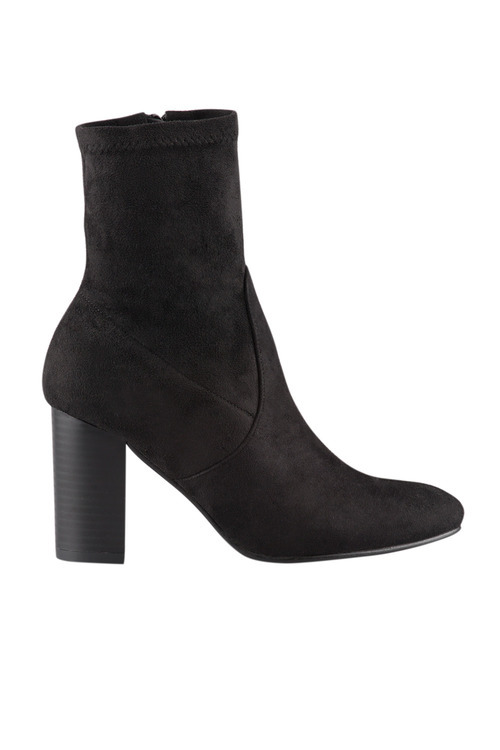 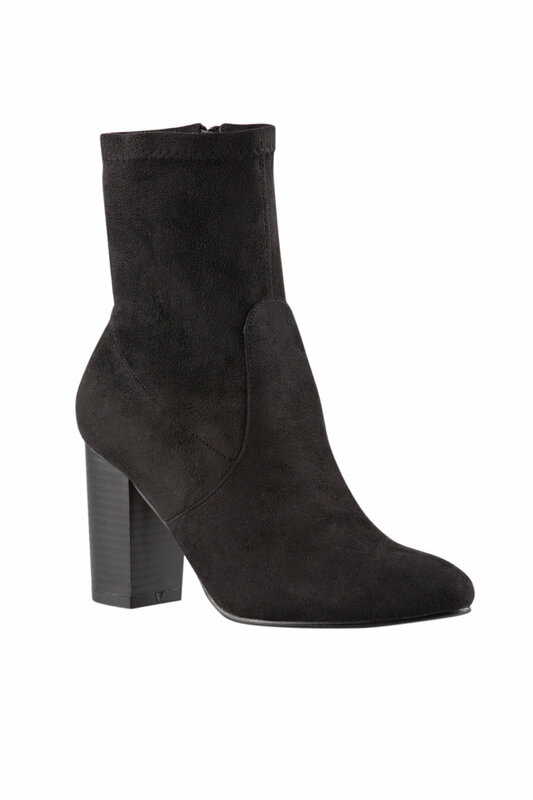 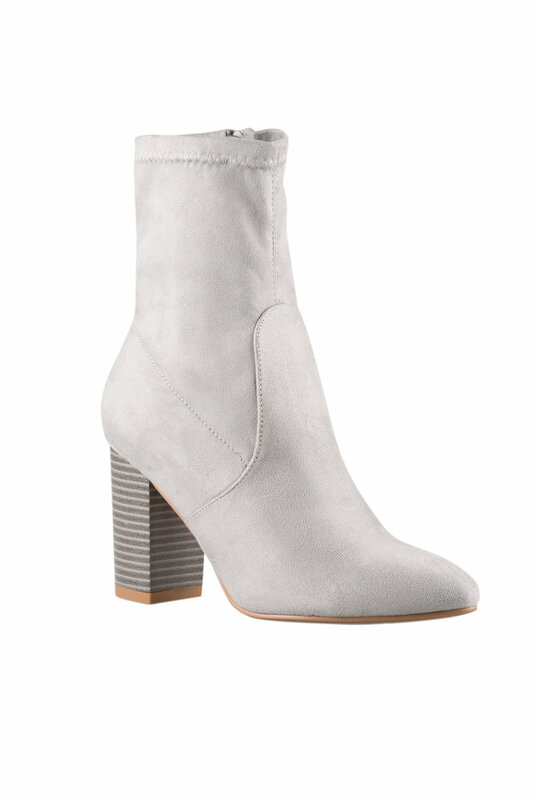 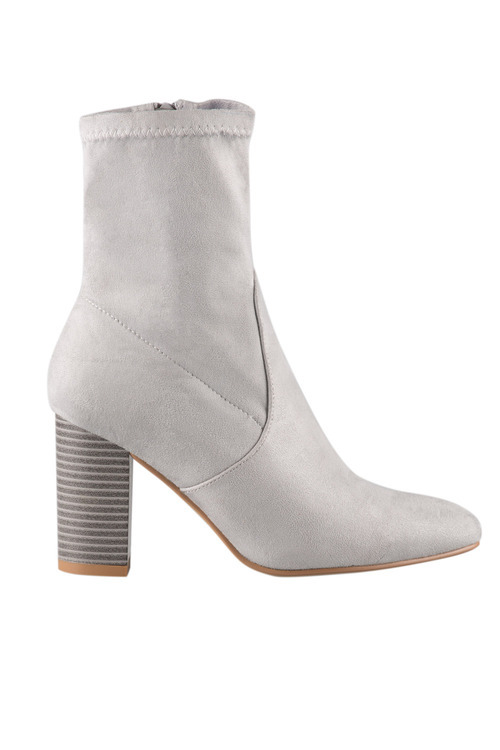 The sock boot trend is showing no signs of dying down, and we've got the perfect option to start your collection with, with the Wide Fit Lockerbie Ankle Boot in a super-chic and versatile silhouette. Crafted from quality materials, this pair was designed with comfort and quality in mind, thanks to a lightly padded sole, soft fabric upper and sturdy block heel. 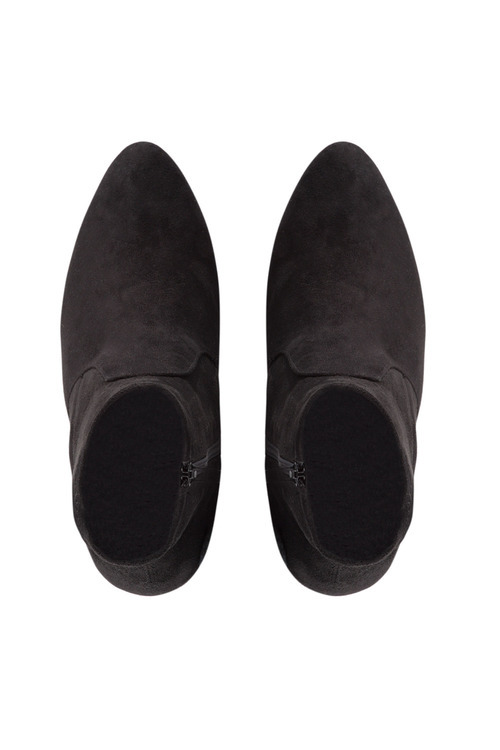 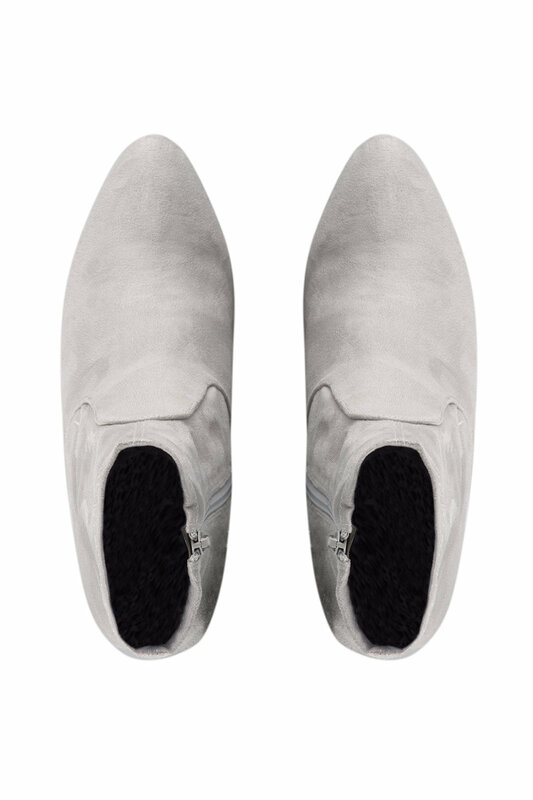 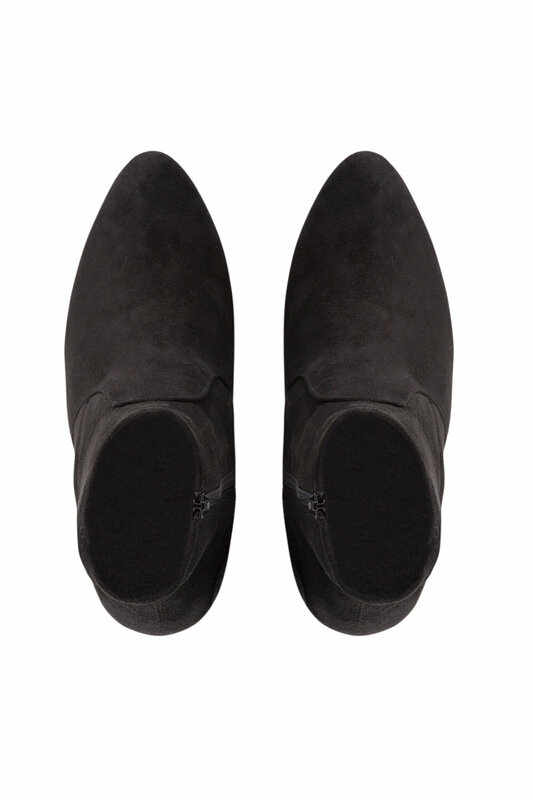 We'll be wearing these with skinny jeans, a soft t-shirt and leather jacket for an ultra-cool off-duty vibe.